Would you create a relationship with someone if you felt they were not trustworthy? Are you wasting valuable time working with someone who does not have you or your business’ best interests at heart? 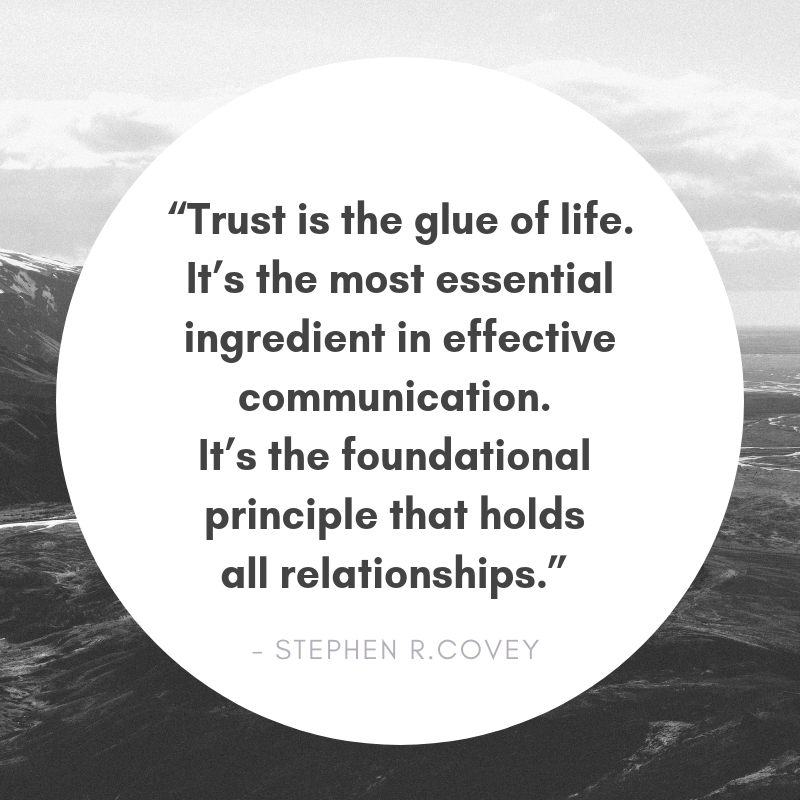 Trust is the foundation of all relationships, both personal and professional. In order to grow that trust, we need to establish the foundation first. Building strong relationships can set you up for success. Below are a few ways to establish trust and create lasting relationships. As a virtual assistant, I am always creating and maintaining relationships with clients (one being the amazing Candice!). 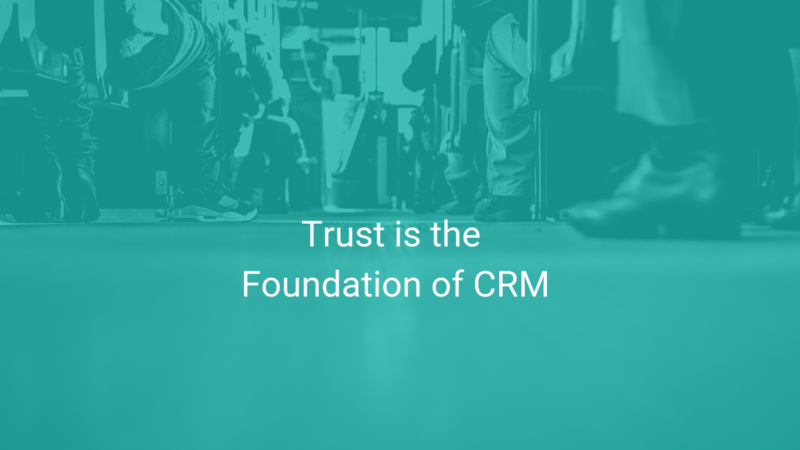 Building trust is key to ensuring the success and growth of our clients. To me, trust is a feeling of security, a way to show someone that I am knowledgeable, reliable, honest, and always have their back. The relationship with a client is primarily professional in nature, acknowledging that you see them as a person can go a long way. For example, I have a quarterly call with a client and we always start the conversation talking about our recent trips because we both love to travel. Aside from that, we will often email each other suggestions and activities for future trips. This interaction helps us establish a personal connection within our professional relationship. A brief review of non-work-related chit-chat reminds both of us that we are just people that are looking out for one another. All types of relationships depend upon quality communication and this is especially important in the professional realm. Timely, efficient communication should be a priority for all parties. When first meeting a new client, I tell them my availability and set that expectation from the beginning. Good communication can also relieve any stressors associated with conflict management. When I am unable to tackle a new request straight away, I respond, acknowledge the request and discuss a deadline to complete the project. The openness of communication allows me to work with the client to manage expectations. This helps prevent frustrations over the late project from the client and alleviates the stress of thinking that the client may be annoyed with a late project. I communicate with clients through various channels - Slack, Email, Phone, Video, and let them decide the best way that works for them. 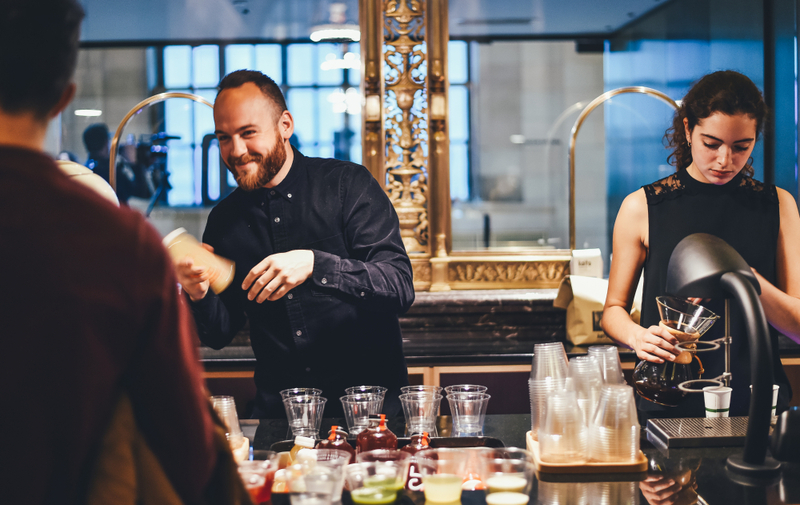 From a management perspective, trusting your employees can give you peace of mind that the job will be done well - also benefiting the employees in that they may get promotions or pay raises. From an employee’s perspective, trust in management can equate to a higher quality of life and greater satisfaction at work / higher work ethic. From a customer perspective, trust in a company’s values and products/services usually means that someone is more willing to purchase from you. Behaving in ways that inspire clients to trust you establishes a solid professional relationship. From the client’s perspective, trust in a company’s values and products or services usually means that they’re more willing to purchase from you. It also gives them a peace of mind that the job will be done well. To be trusted by my clients is the greatest compliment, and I truly enjoy being a part of their business growth. Learn More about our CRM strategies and how to apply them to your own business.